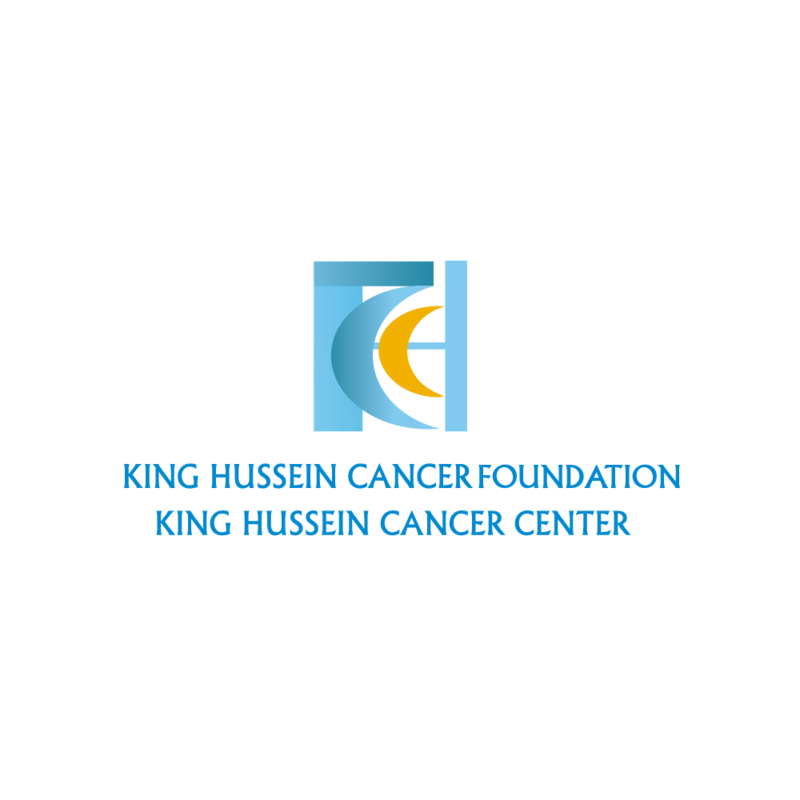 The King Hussein Cancer Center treats over 3500 new cancer patients every year from Jordan and the region. KHCC has established programs that focus on all stages of comprehensive cancer care: from prevention and early detection, through diagnosis and treatment, to palliative care. 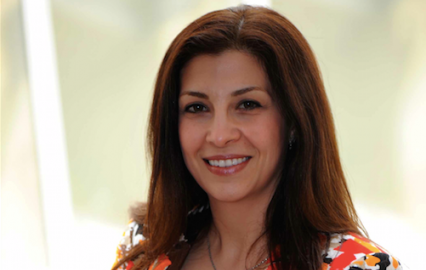 The King Hussein Cancer Center has a comprehensive research strategy. KHCC medical staff and researchers conduct retrospective and prospective research projects in clinical and translational research in addition to clinical trials that can provide patients with access to new treatment regimens that may save their lives.